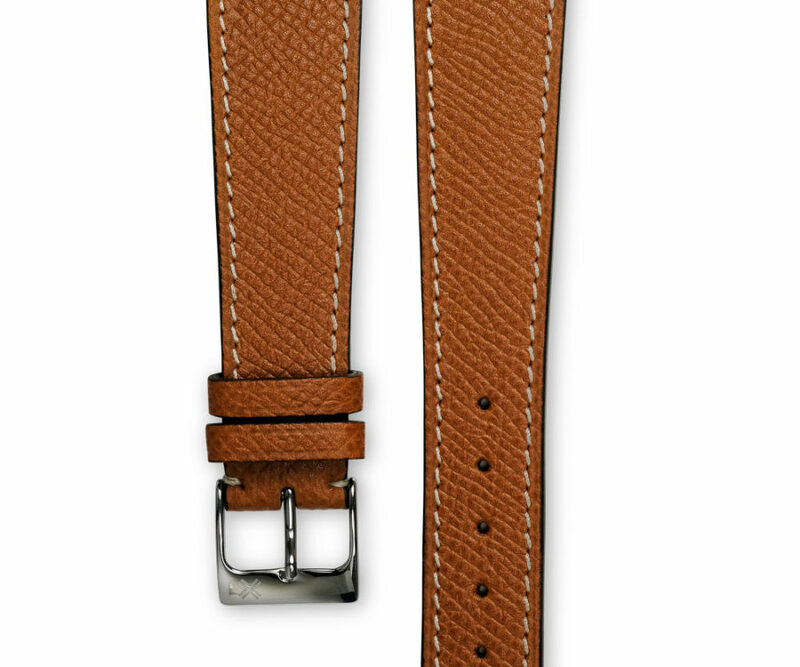 Also available in tone-on-tone stitching to give a true modern and classic look to your watch. 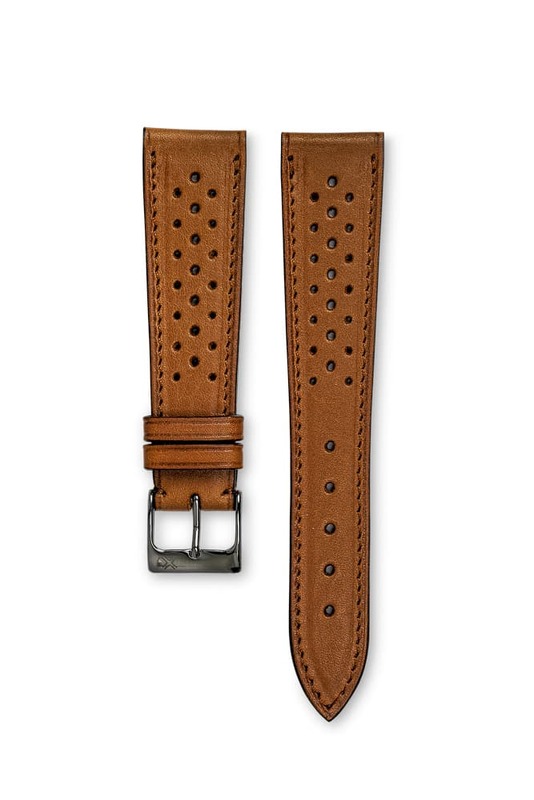 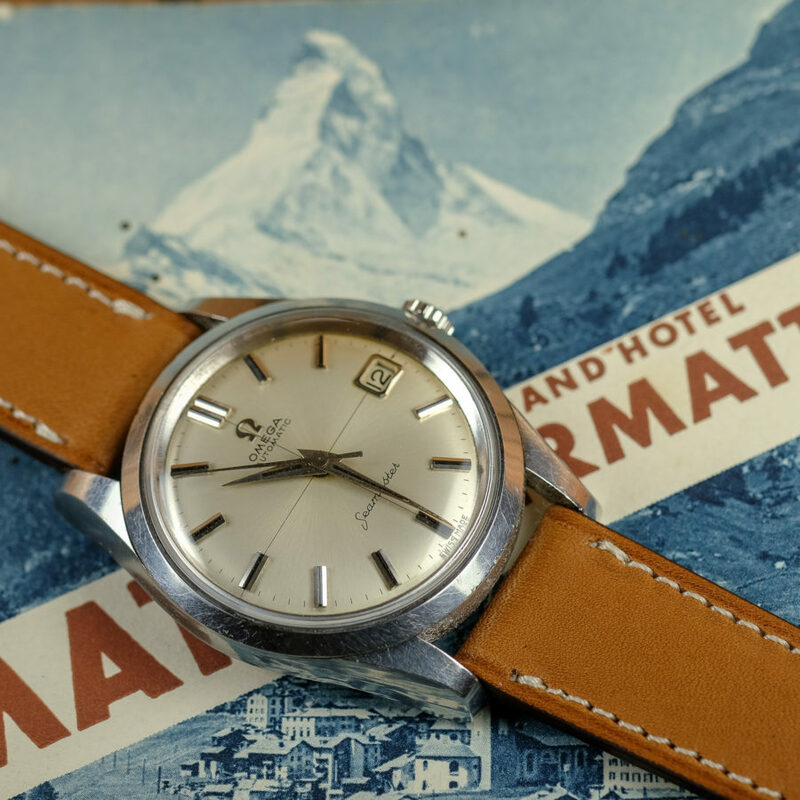 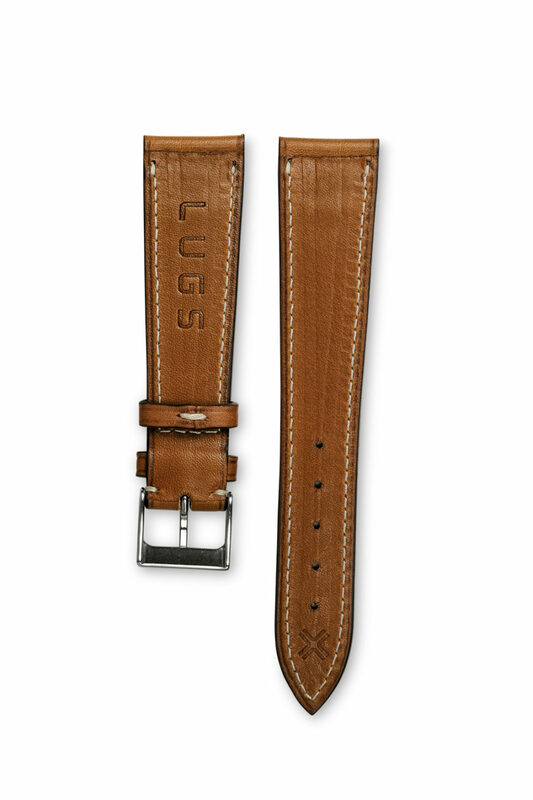 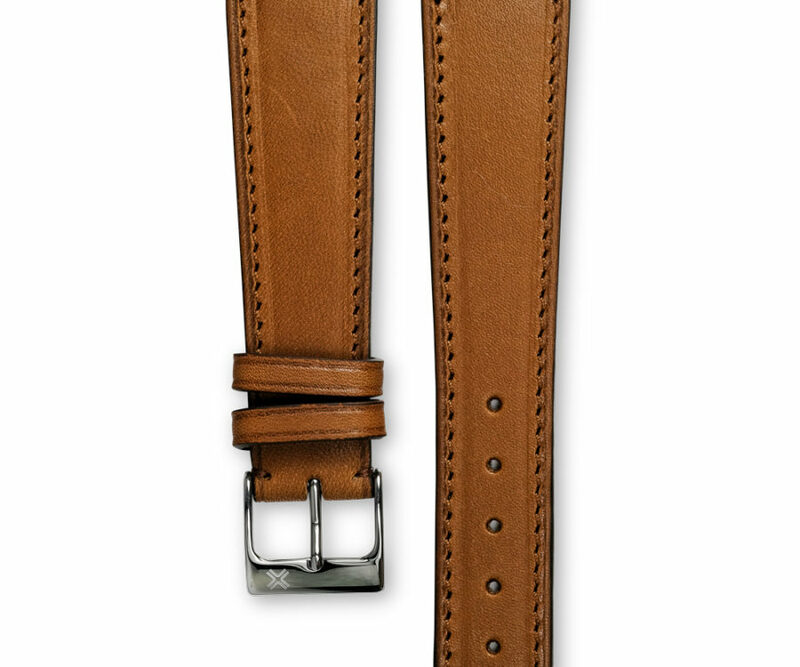 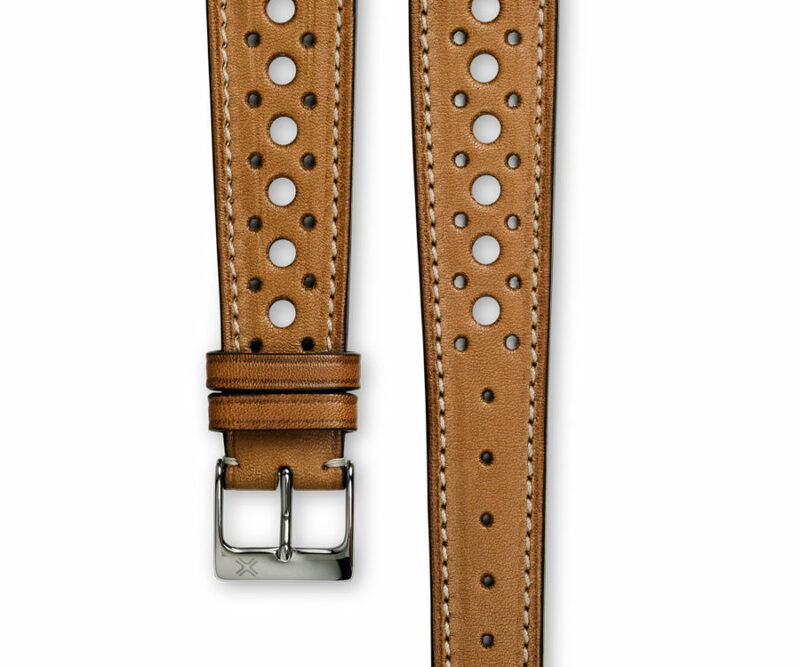 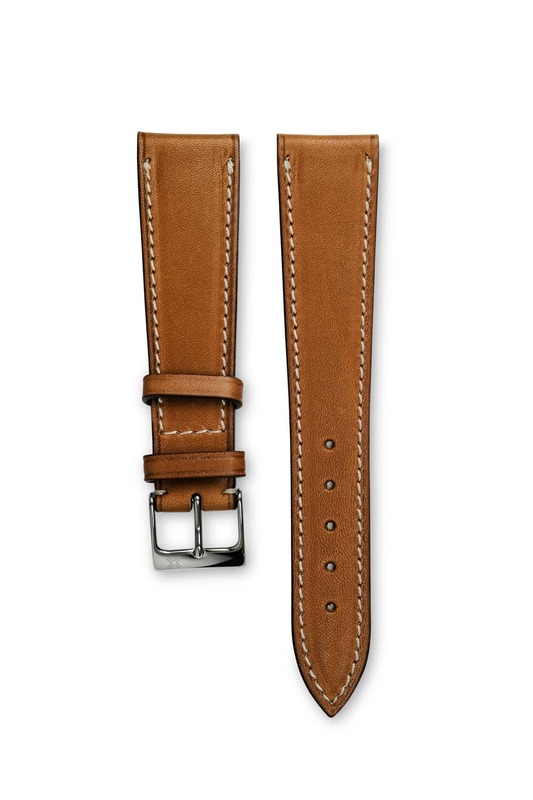 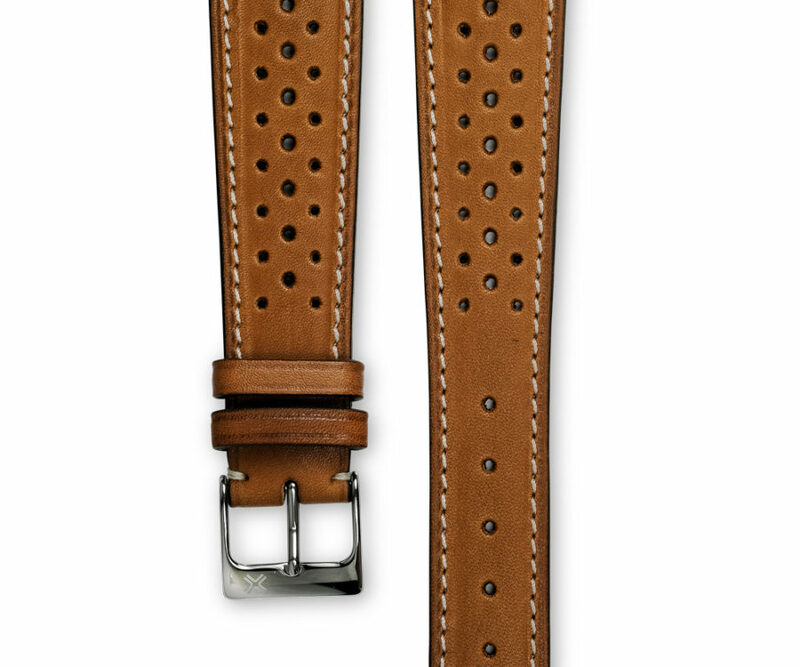 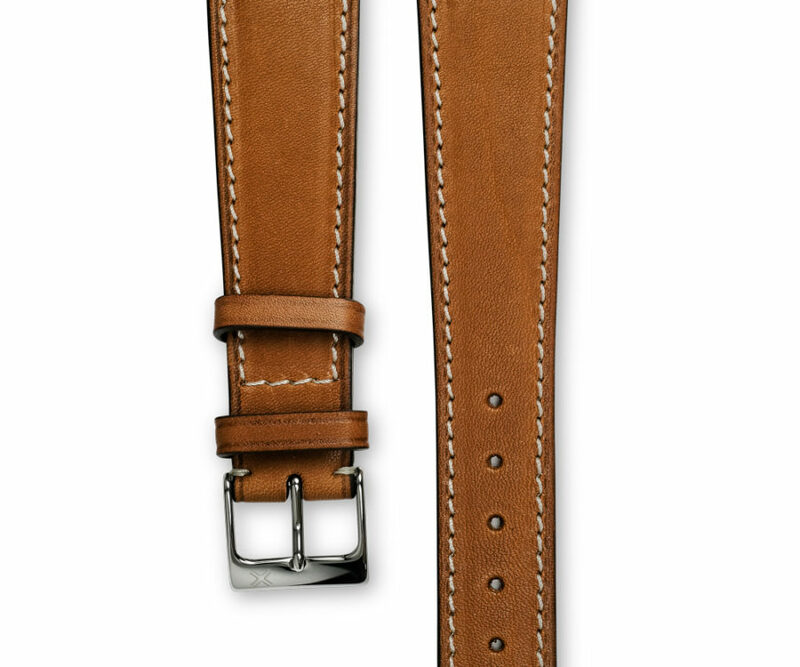 Also discover the same model of watch strap with a tone on tone stitching. 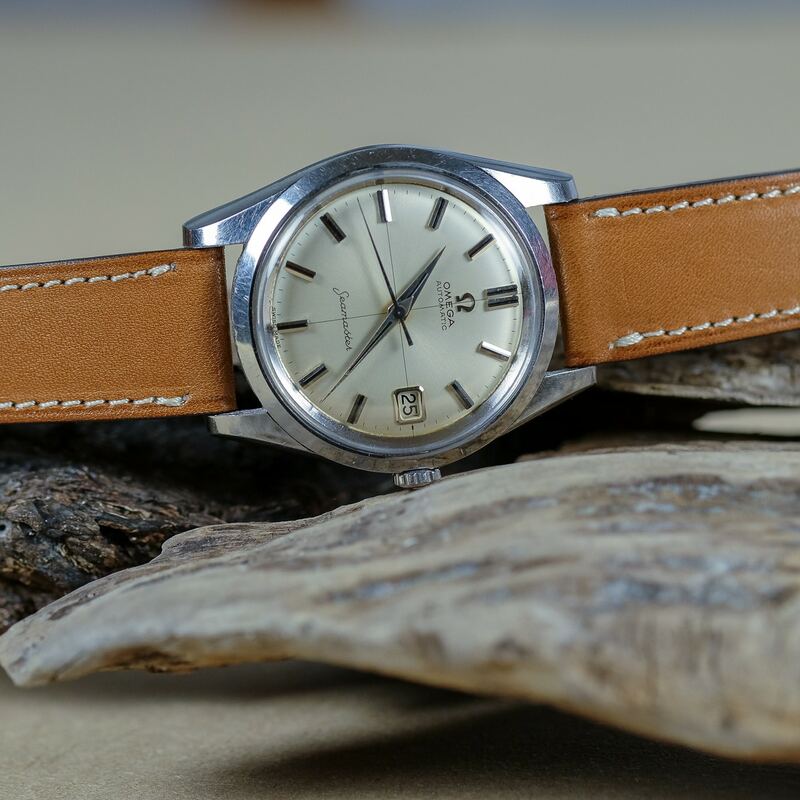 It will give a true modern and classic look to your watch.